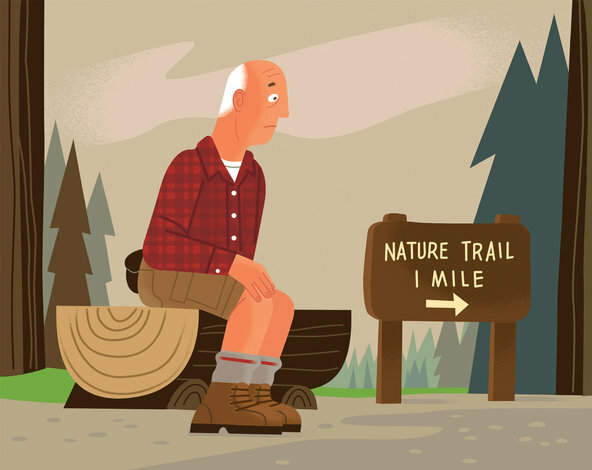 The motto, “No pain, no gain” is actually true for more than 8 million older Americans with peripheral artery disease (PAD). While walking is a source of pain for people with PAD, a condition caused by diseased or blocked arteries in the legs, it may be the best treatment according to Mayo Clinic. The best medicine might be doing 20-30 minute spurts of walking until it hurts, resting, and then walking. Cbd oil ok to use for pad?? CBS oil ok for PAD?? What the hell kind of oil is that? I have been taking turmeric curcumin instead of aspirin to thin blood, prevent clots, etc. I am happy with it. My legsdon’t Seem to be tingly as much, and I am not waking up with tummy ache. I seem to be able to walk further before aching begins. Have only taken it for 4 days and am surprised ……surprised, because not only are tingly legs gone, but also numbness in feet is pretty much gone.